Living in New York City and getting ready to purchase your very first apartment but afraid you won’t be able to afford anything? Don’t worry, there are always good deals out there. You just need to know where to look! With no specific areas in mind, here are a list of NYC apartments for $200,000 or less, the perfect match for a new home owner on a budget. 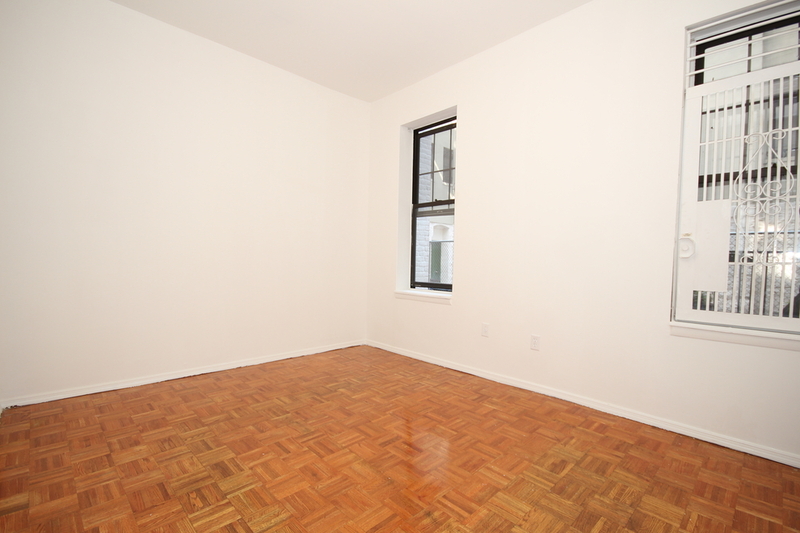 We start off the list strong, with this 1 bedroom apartment in East Harlem. If you are looking for space on a budget, this could be the one for you. 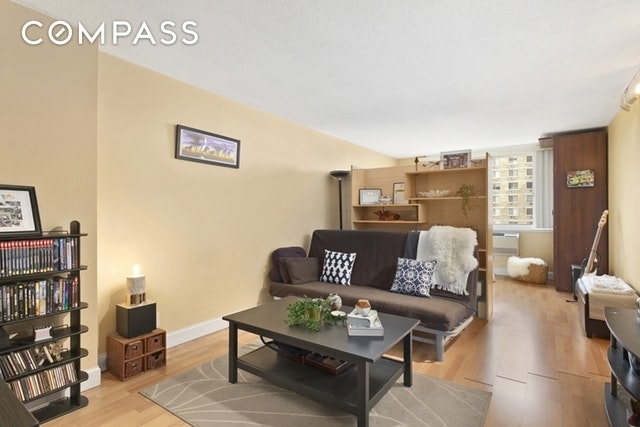 For $199,000 you get an apartment with high ceilings, plenty of closet space, hardwood floors, and east and west exposures. Check it out today! 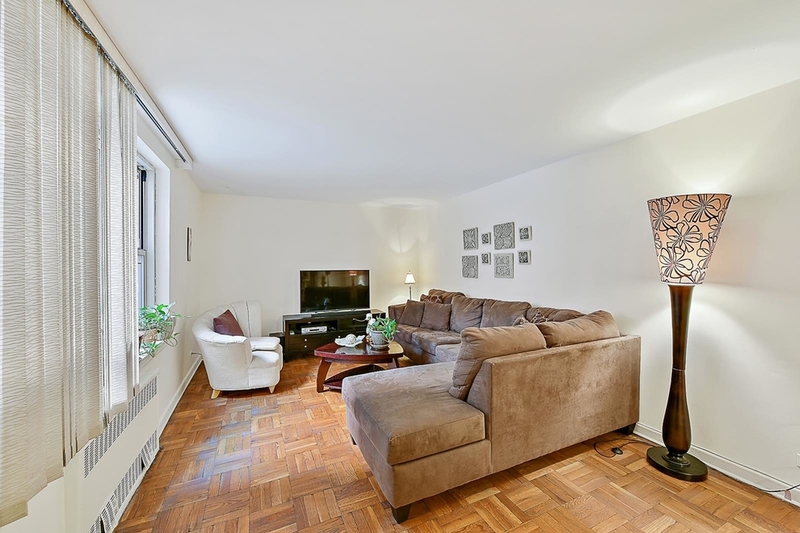 Another great option is this studio apartment in Forest Hills. 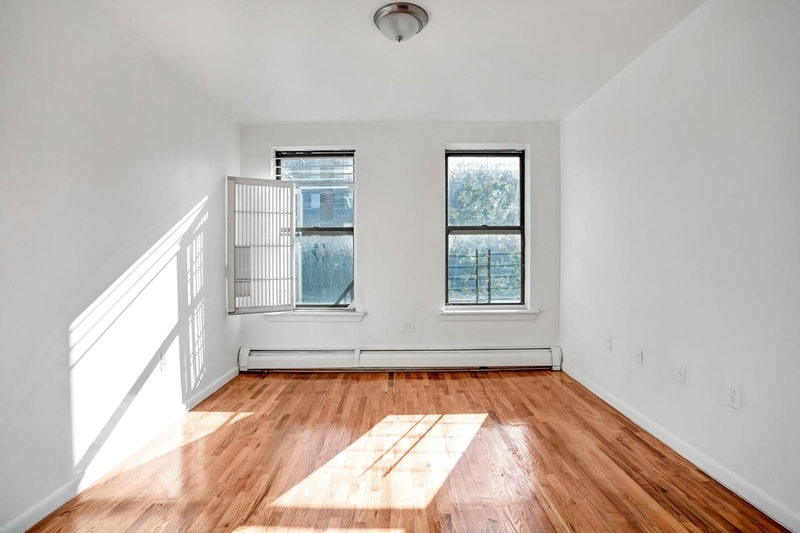 For the same price as the listing above, going for $199,000, you can get this renovated and spacious studio apartment in a luxury building in Forest Hills. 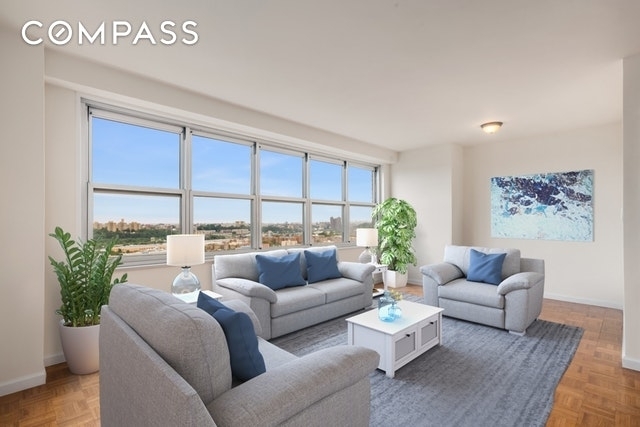 The apartment is located in a great area of Queens and the some building features include elevator access, a doorman, a common roof deck, and so much more. This spacious and open apartment is another gem you should probably take a look at. The 1 bedroom apartment is located in West Harlem and was built back in 1910. It includes a dining foyer, a big and open windowed kitchen, hardwood floors throughout and tall ceilings throughout. This newly renovated 1 bedroom could you yours for $199,000! 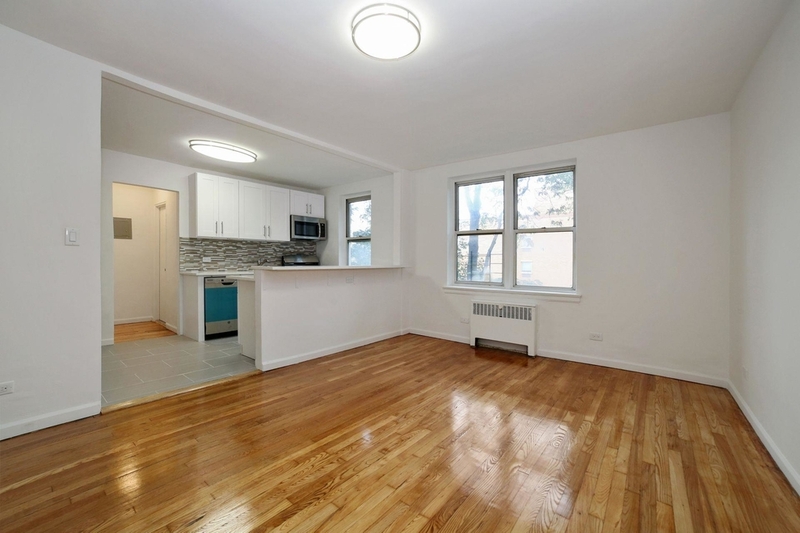 Located in Fordham Manor, this apartment was built back in 1955, and it is just been renovated with new hardwood floors, stainless steel appliances, and a brand new bathroom. Building features include an indoor parking garage, a large laundry room, and it is close to public transportation. 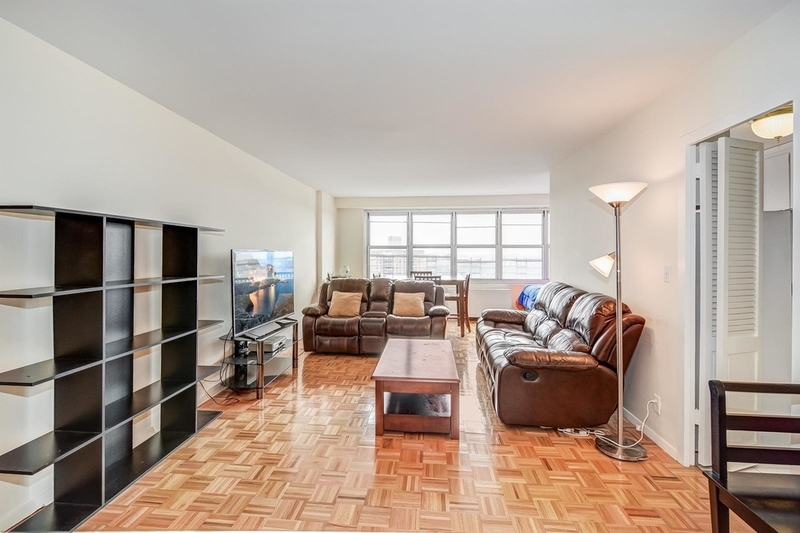 Another great 1 bedroom apartment deal right now is this one, located in the Bronx, specifically Riverdale. The apartment is 800 square feet, built in 1966, and comes with views of the NYC skyline, a 24-hour attended lobby, modern laundry room and gym. Worth checking out. Here we have another apartment for the same address as listed above, just for another unit. Similar to the one above, this 1 bedroom is spacious and comes with a lot of great building features for those interested in that. Riverdale has a lot of great apartments perfect for a first time home owner on a budget, like this one! This 1 bedroom apartment is on sale for only $152,000! And with that price you’ll get an apartment with a lot of space to create the perfect home!